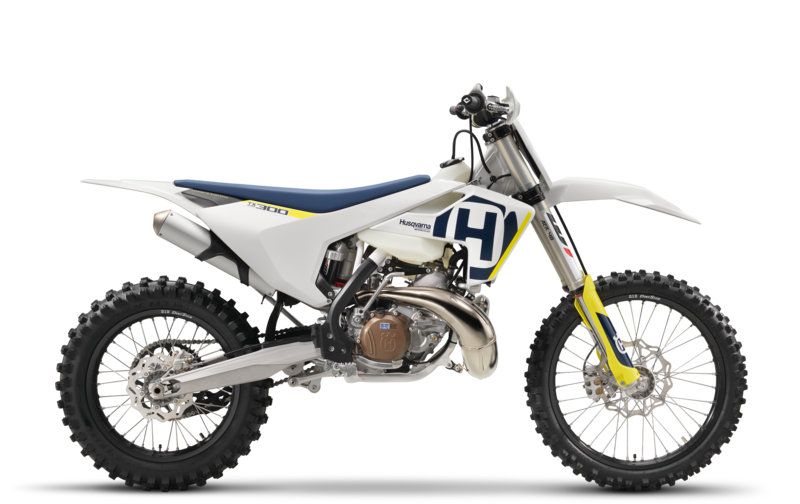 Welcome to DK off Road - Kawasaki & Husqvarna New & Used Offroad Motorcycle Sale, Parts and Servicng. Graf-Fix UK Limited T/A DK Offroad is an appointed representative of Product Partnerships Limited which is authorised and regulated by the Financial Conduct Authority. Product Partnerships Limited FCA registration number is 626349 and its address is Salts Piazza Offices, Salts Mill, Victoria Road, Saltaire, BD18 3LA. Product Partnerships Limited’s permitted business is to act as a Principal for a network of Appointed Representatives who arrange regulated credit facilities for customers who are purchasing goods from them.